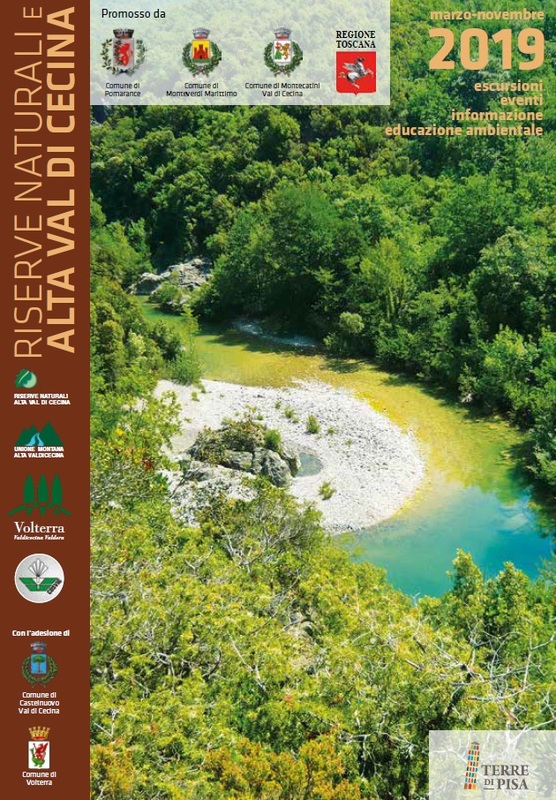 Program excursions 2019 Alta Val di Cecina! Authentic farmhouse situated in a natural and scenic background, in an unspoilt spot among green hills, vineyards and olive groves, in a pastoral and agricoltural area in the hilly Tuscan countryside. The Marzoli family is happy to welcome their guests and to include them in the family's daily activities on the farm.